Please join us for some special RE events! Sunday, October 15, 12:30-2:30 pm – Black Lives Matter Banner Dedication – Join us for the ceremony. Your children can join the children’s Chalice Choir in singing This Little Light of Mine. Jeremy will be rehearsing with children in grades K-5 on Sunday morning! Sunday, October 22, 9:00 & 11:00 am – White Supremacy Teach-In Part 2 – Robin Slaw and Kelli Danaker will be working with children in grades K-5 to talk about White Supremacy and what kids can do about it. Adults will have the same topic upstairs. 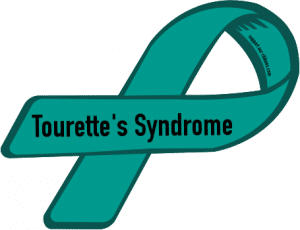 Sunday, October 29, 9:00 & 11:00 am – Special Presentation on Tourette’s Syndrome – In a special presentation as a Tourette’s Ambassador, Lucas Serafin will be presenting information to our children about Tourette’s, what it is, how to interact with people who have Tourette’s, and more. 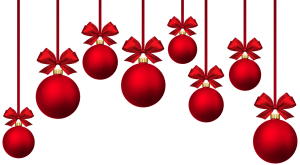 Sunday, November 26, following the 10 am service – Christmas Tree Decorating – Join us downstairs in Room 150 and the UUCC Commons area for Christmas Tree decoration making. Bring cookies to share!